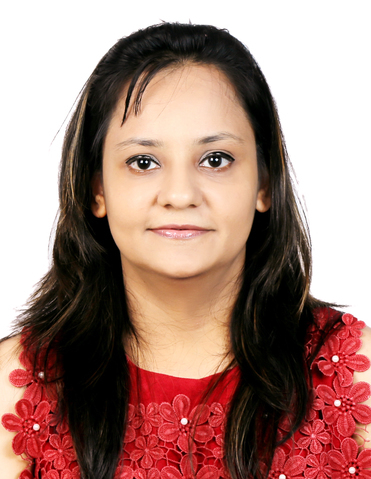 I am Richa Sharma, with a Professional Experience of 7 years in Human Resource. As my role demanded I am more inclined towards People Management & Growth Strategies.Handling a role in Corporate also triggered me that I am a Mother of a Child and that prioritize my responsibilities accordingly. Being a working women I distressed with many challenges that every working parents suffer about their child's safety, security, hygiene,behavior, learning and over all development. And as said"Ray Of Hope Open Thousands Of Doors For You" and that ended my forage with Footprints. And as they say" Partners in Parenting" so they are. Footprints proves to be the "Safe House" for Children.